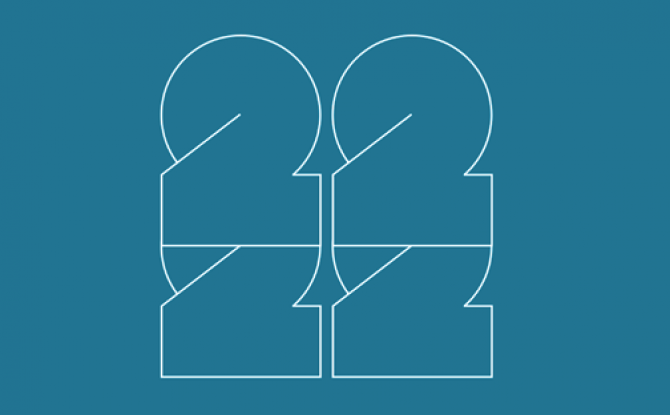 New EP from 22:22 already out. As usual, we got our Ukrainian producers and some foreig guests. It’s very pleasant to realize that sound of our guys grows and it feels distinctive and very modern.